Choosing the right Ceramic brake pads is a big decision – after all, they will be fitted to a vehicle carrying precious cargo; so you need to make an informed choice and get it right. With more than 100 years’ experience, we are pioneers in the development of braking systems and technologies and work closely with the world’s leading vehicle manufacturers. 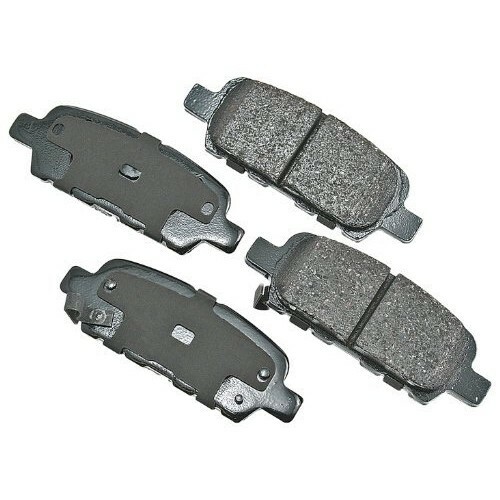 As a consumer, you should expect safety, quality and performance from a brake pad. 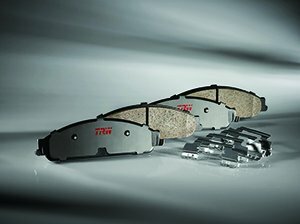 With its superior range of Ceramic Brake Pads, TRW offers you all that, and more. Engineered with confidence – performance guaranteed. We design our Ceramic Brake Pads using vehicle-optimized friction formulations which are focussed on eliminating noise, vibration and harshness (NVH) and severely reducing wheel dust; while at the same time increasing durability and smooth braking actions. We engineer our brake pads to precise Original Equipment (OE) standards, and test them to the extreme both in the lab and in real life, real road situations at every speed and on every terrain. In addition, our Ceramic Brake Pads deliver what we in the business call ‘fadeless performance’ to counteract the heat that braking in heavy traffic creates which could result in a lack of performance. All TRW products are taken to market under the ‘Safety’ strapline. We never deviate from this and we never compromise because we believe that every stop could be that safety critical stop. We wouldn’t put our name to something that we wouldn’t fit in our own vehicles to transport our own families. 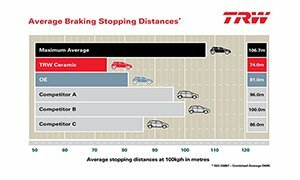 All of this adds up to one fact: You really can trust TRW to provide superior Ceramic Brake Pads to deliver the ultimate in braking experience. Every customer and each stop matters. That’s why in every TRW Ceramic Brake Pad box, we include more than just premium parts – we also include our unique knowledge, vast experience and unrivaled expertise. 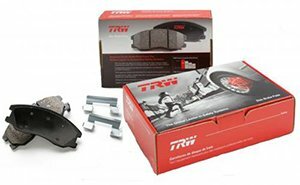 For the safest and easiest Brake Pad change, choose TRW. The experts brand of choice. Cheapest price plus free shipping! They had the product I wanted at $20-$30 cheaper than anywhere else I could find. With free shipping as well. Wonderful company, will definitely buy more products from them.